DETAILED 2019 INFORMATION COMING SOON. DATE IS SET FOR SEPTEMBER 21st!!! 2018 ALL-FAB OLYMPIC - 10K QUARRY RUN: Timed event. Finisher medals. Medals for top three female and male runners. 2018 DEPREZ & ASSOCIATES PWM - WHAT THE HILL 5K RACE: Timed event. Finisher medals. 2018 SUNOVA STONY SCAMPER: 3KM fun walk or run. Open to all ages!! Timed. Finisher medal for children. Awards for top three female and male runners born 2005 or later. Part of MRA Youth Series. 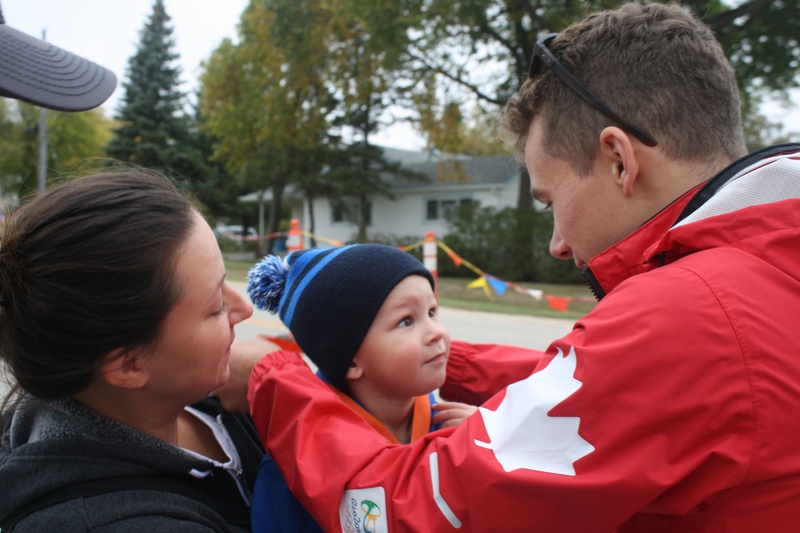 2018 TOONIE RUN: Short sprint for Kindergarten and Pre-school age children. 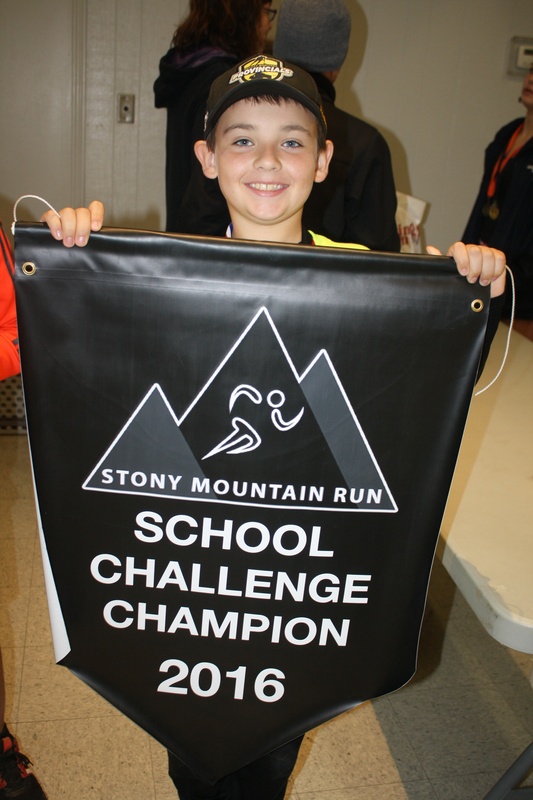 Registration $2.00 on race day (no online registration). Start time 9:45am. IN PERSON: Manual form can be dropped off at Pic N Pay Store in Stony Mountain or at any Running Room store. on day of event between 8:30am and 9:30am at event site (Stony Mountain Community Centre). 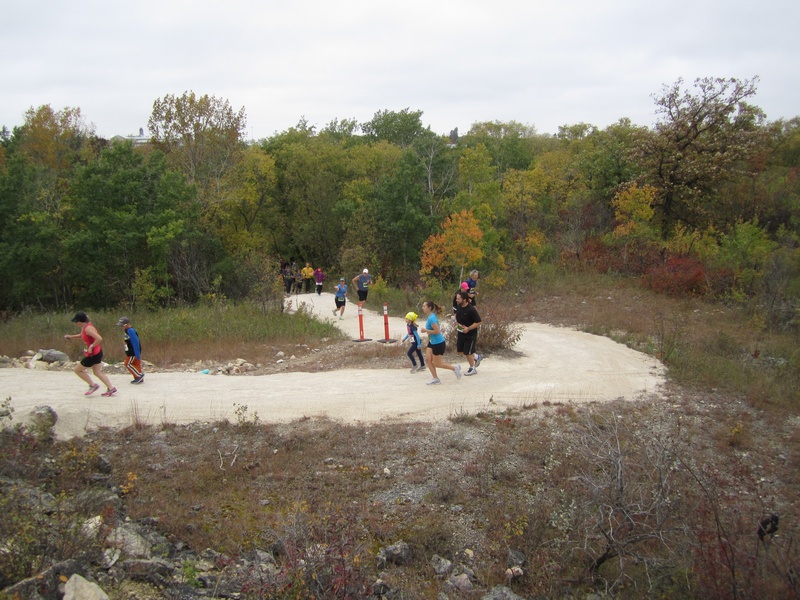 The Abas Auto Stony Mountain Run is held by the Stony Mountain Community Association as a fundraiser for the construction of walking/running/cycling trails.